Have you ever found yourself bouncing from website to website trying to find what you are looking for, and just wishing it was all in one place? This is what was happening to veterans who were trying to access information online. They were visiting multiple websites, sometimes with multiple usernames and passwords, creating a frustrating experience for veterans trying to access simple things such as health care options and tracking prescriptions. We helped to create Amazon Web Services (AWS) infrastructure that could support API consolidation. 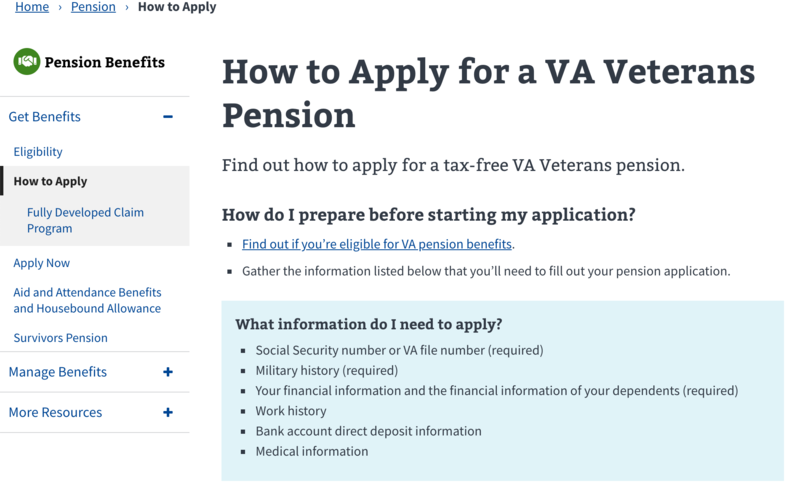 We got rid of duplicative websites and created a dashboard for veterans that, with one click, provides their unique information and gives them access to services like benefits, disability claims and prescriptions. 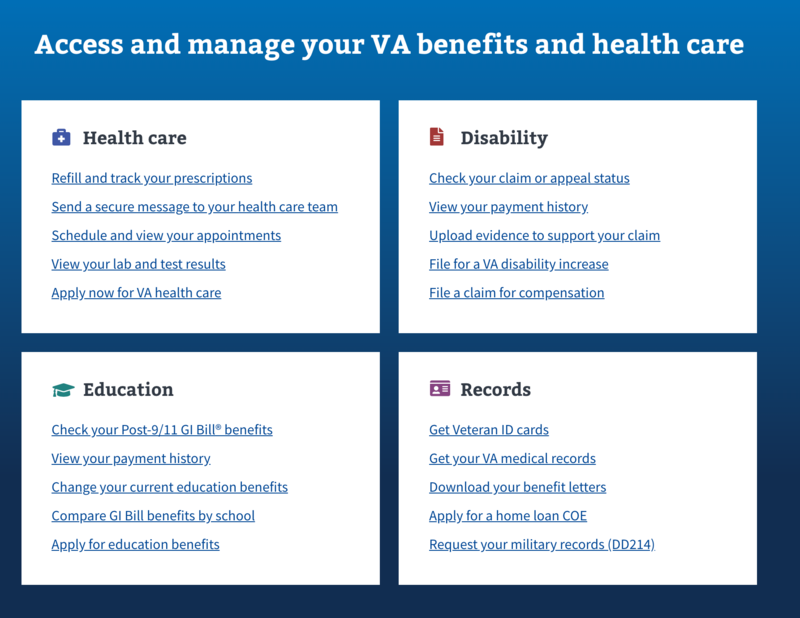 Our engineers also worked to create a seamless homepage that allows veterans easier access to the wide array of services the VA offers. We are thrilled that through the work we have done, the site has grown to 1 million registered users accessing ~20 different services. We worked to organize the home page into a central hub that allows Veterans access to the most important services they need. We developed APIs that provided a consolidated experience to apply for benefits including pensions.